By Xah Lee. Date: 2007-12-30 . Last updated: 2016-03-25 . 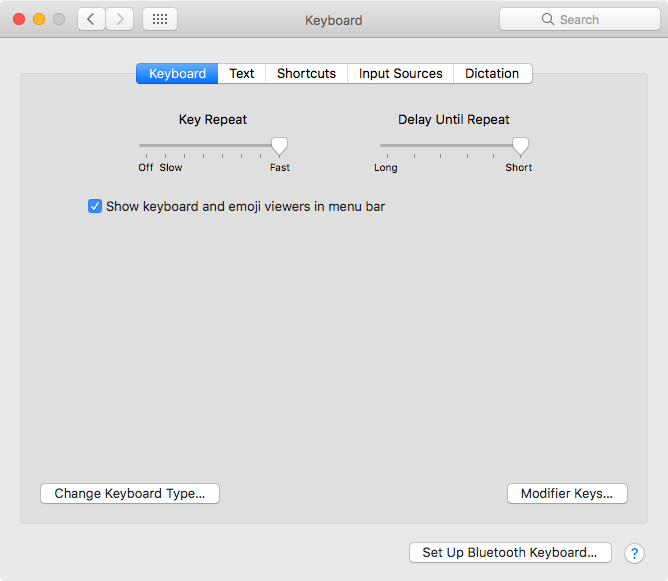 Starting with Mac OS X version 10.4, you can switch modifier keys to any other. Go to “System Preferences”, “Keyboard and Mouse”. Mac keyboard preference panel (2017-09-22) for modifier keys. 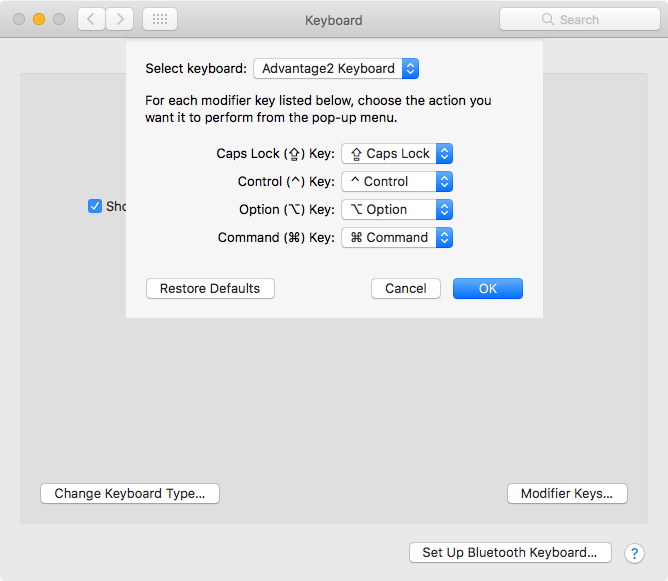 For more advanced key swapping, see: Mac: Key Remapping, Keybinding Tools .